The Design Files posted photos of Scott Weston‘s gorgeous home and work. 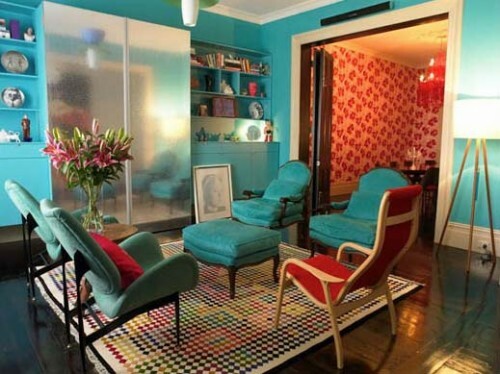 The colours are stunning and there’s even a wallpaper by Florence Broadhurst, be still my beating heart. Beautiful sketches by Frank Frazetta, who passed away recently. If I had to write anything about these drawings I would probably die blushing, so I will let them speak for themselves! 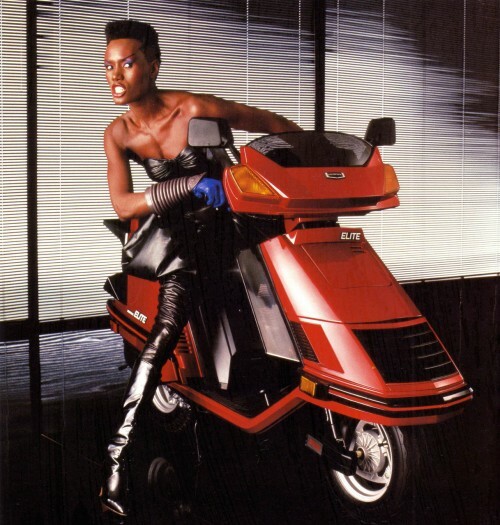 How amazing is Grace Jones in this ad for a Honda scooter? Hugely. I love when artists cut right through to the truth of the matter, and Laurel Varian hasn’t put a foot wrong in outing all the popular themes on Etsy! 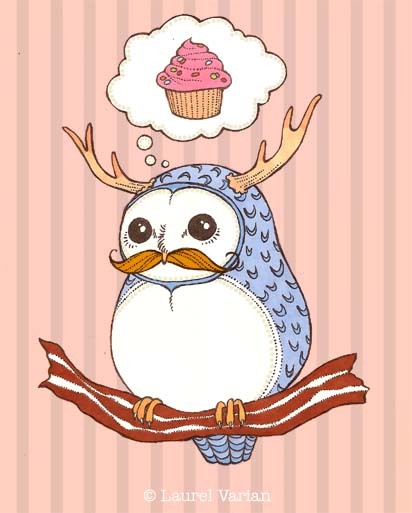 This illustration is called “It’s Etsy”, natch. Another piece of uncredited loveliness adrift on the internet… I found this and I want more! Basically this could be a manifestation of my dream home. 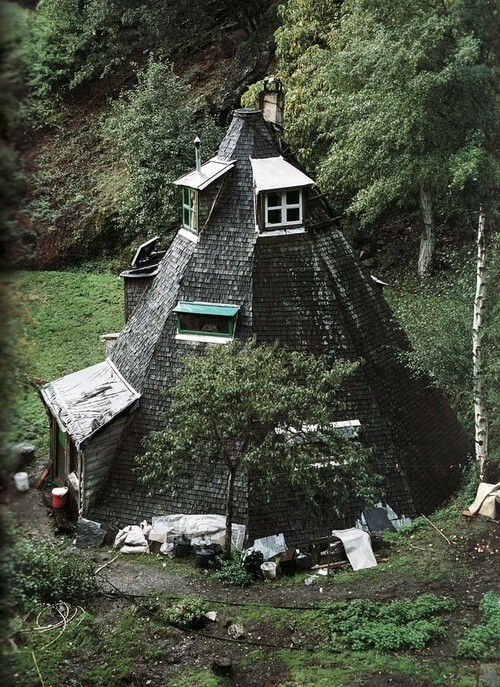 I can imagine how cozy it’d be inside! Thanks Nigella, food is pretty awesome!